Award-winning Home Education Magazine has been published since 1984 by Mark and Helen Hegener and their third-generation homeschooling family. 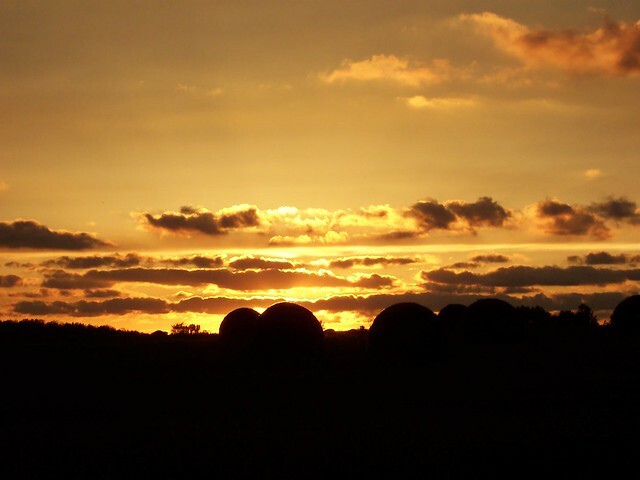 Each issue inspires, informs and invigorates readers. Of all the magazines our family receives, this is one we keep. The copies are timeless. I share them, refer to them and treasure them. 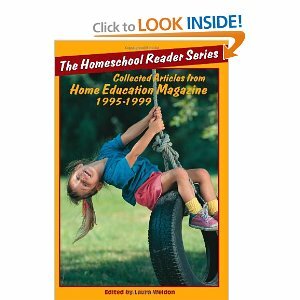 A “best of” volume titled The Homeschool Reader: Series 1995-1999: Collected Articles from Home Education Magazine has just been released. It gathers nearly 50 homeschooling experts in one place. I was honored to serve as editor for this project. 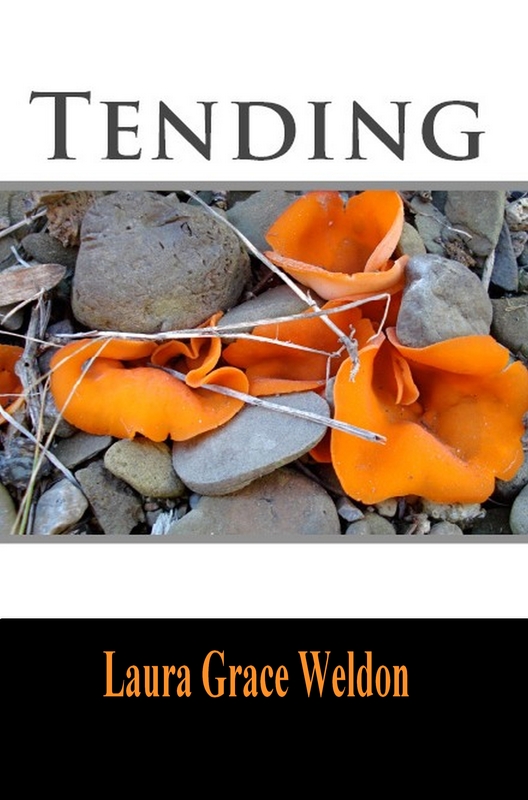 For a glimpse of what this very full little book offers, take a look at the bounty promised by the table of contents. What a great selection of articles. This would be an asset to any library. Thanks for sharing this. I just starting reading back issues of HEM from my library. I would love to read a copy of this collection.